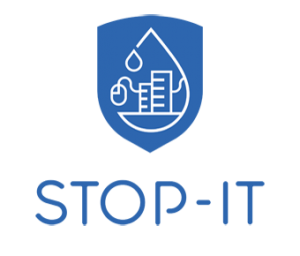 STOP-IT’s public warning notification system is now available at Zenodo. The source code is available at Github. If you click on download, you will find the accompanying documentation document for the public warning notification system.